Fringed by sweeping grass trees, you will find Koah Hall nestled in Musumeci Park, 15 minutes’ easy drive from Kuranda Village and the Barron Gorge. 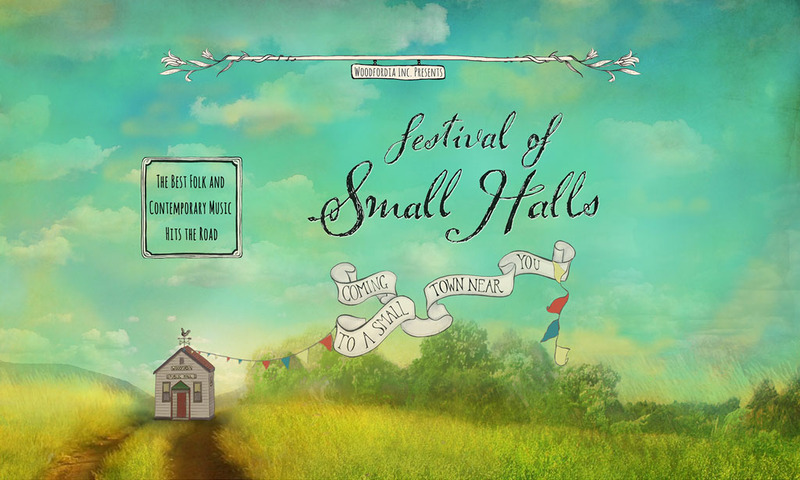 We’re ready and keen for the Small Halls event, having honed our community action skills with various projects and workshops, from a Bring-your-washboard Bushdance, Christmas in July festivities, to local music and circus events and a monthly market. Check out our Facebook page and photos, and our 5-star reviews! Koah Hall’s relaxed setting and family friendly facilities is a growing hub for our diverse community of folk, families and farmers…a place for all. This includes the indigenous first peoples of the area and those who have come from various parts of Australia and the world. Koah Hall stands on land traditionally owned by the Tjapukai and Bulwai people. Dream BIG! Circus is produced and directed from the Koah Hall by Dream State Entertainment, Jacob and Sophie McGrath a husband and wife team, with nearly 40 years of circus and performance experience between them. The 22 cast circus show, is composed only of local talent and promises to open the night with a WOW! Following the success of least years Koah Hall Festival of Small Halls event, the Council awarded Koah Sports and Social Club a RADF grant to create a bigger and better circus show for the opening act of the 2018 Festival. The Regional Arts Development Fund (RADF) is a partnership between the Queensland Government and Mareeba Shire Council to support local arts and culture in regional Queensland.